Also Known As: β- Thalassemia Mutation. Why the Test is Needed? To diagnosis for mild anemia i.e missing genes or mutation (hemoglobin H disease) or identify most types of thalassemia trait, as well as sickle cell trait, E trait, and most other known hemoglobin traits, and to ensure family planning, a healthy pregnancy or your health matters. Beta thalassemia is caused by mutations in one or both of the beta globin genes. 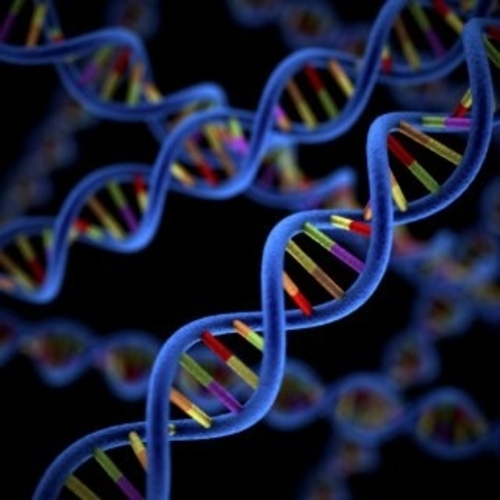 There have been more than 250 mutations identified. The severity of the anemia caused by beta thalassemia depends on which mutations are present and whether there is decreased beta globin production or if production is completely absent. Beta Thalassemia Trait or Beta Thalassemia Minor: This condition have one normal gene and one with a mutation, causing a mild decrease in beta globin production. They usually have no health problems other than abnormally small red blood cells and a possible mild anemia. Beta thalassemia major (Cooley's anemia): This is the most severe form of beta thalassemia. These individuals have two abnormal beta globin genes are mutated (changed) and the mutations are severe. Babies with beta thalassemia major often seem healthy immediately after birth but this condition usually appears within the first two years of life and causes life-threatening anemia, poor growth, and skeletal abnormalities during infancy. 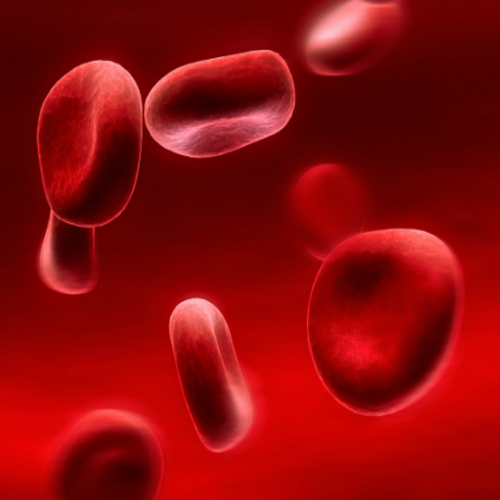 This anemia requires lifelong regular blood transfusions. Beta thalassemia intermedia: when both of the beta globin genes are mutated, but the mutations are less severe than those that typically cause beta thalassemia major. People with this condition usually have moderately severe anemia and sometimes require regular blood transfusions. Hb E-beta thalassemia: Hb E is one of the most common hemoglobin variants. If a person inherits one Hb E gene and one beta thalassemia gene, the combination produces Hb E-beta thalassemia, which causes a moderately severe anemia similar to beta thalassemia intermedia. Hb S-beta thalassemia or sickle cell-beta thalassemia: Hb S is one of the most well-known of the hemoglobin variants. Inheritance of one Hb S gene and one beta thalassemia gene results in Hb S-beta thalassemia. The severity of the condition depends on the amount of beta globin produced by the beta gene. Most children with moderate to severe thalassemia show signs and symptoms within their first two years of life. If your doctor suspects your child has thalassemia, he or she may confirm a diagnosis using blood tests or recommend DNA analysis testing for confirmation. 3500 Genetic Analyzer (CE, IVD, Applied Biosystems, USA).